Reading a book is like going on an adventure. It is through reading that a person is able to experience that sense of adventure. But this can only happen if all books are easily accessed. Benetech is a software company funded by the US Department of Education aims to make all books accessible to students that have learning differences and those who have physical disabilities. The chance to win books helps kids without books. Are giveaways a step towards literacy? Over the past 10 years, the software company Benetech has been funded by the U.S. Department of Education to create accessible books for students with print disabilities through its Bookshare initiative. Many books these days are filled with high-resolution graphics that are appealing. But the blind will need a new resource to keep themselves educated or entertained. One tech company has won an award to do just that in the future. They are tasked with turning graphics rich books into books for the blind. 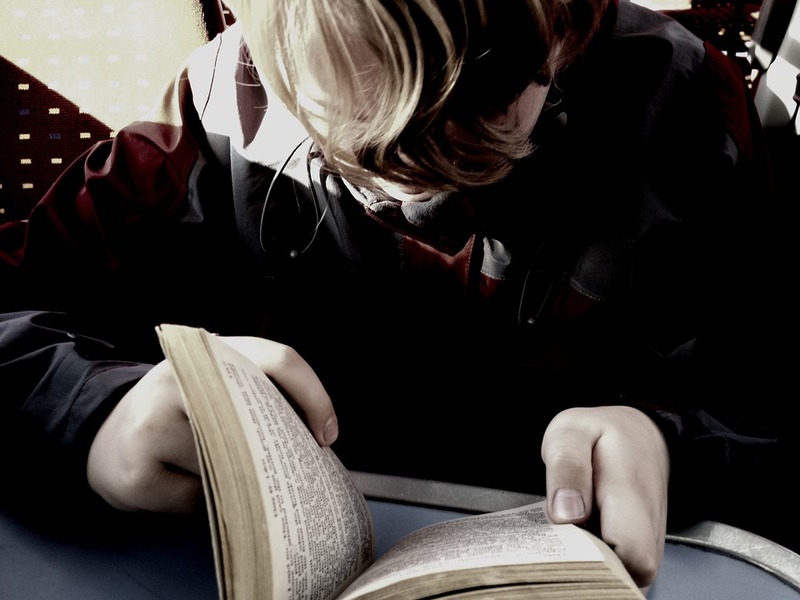 Now blind people will be able to read their favorite books without any problems. These books for the blind will give anyone an opportunity to read effectively too.